Prodigy Baseball Academy is a highly competitive, Youth and High School baseball organization which is committed to maximize and develop our athletes talents to reach their top potentials in the game. 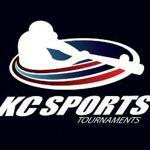 We compete in major baseball “showcase” tournaments which include some of the best teams and players from across the country. The Prodigy organization consists of several elite teams ranging from 9U through 18U. This structure provides both our Showcase level as well as our Youth level players to develop and expose their talents while playing competitive baseball in front of college coaches and recruiters. Our previous two Prodigy Graduating classes have gone on to play college baseball. Prodigy Baseball Academy was founded in 2010. Our 14,500 SQFT training facility is located in Parkville, Missouri, were all the hard work starts with our high intensity off-season training program. Our Off-Season Training Program becomes available for all of our teams starting in September and ends at the end of February. We currently operate 12 teams: Our Prodigy Showcase Teams travel from early June through October playing an elite summer and fall schedule, while our Prodigy youth teams play a complete schedule from March through July. Our teams are largely selected through open tryouts that normally occur in August of each year for the upcoming fall teams and the following summer season. We conduct tryouts at Grigsby Field in Downtown Parkville, as well as at our indoor facility. Prodigy provides the opportunity for each player to develop and expose their talents by playing against top competition in front of college recruiters and major league scouts. We are focused on the development of each player, as well as the key fundamentals necessary to becoming a competitive, standout baseball player. Make sure every student athlete within our organization advances from the program with the knowledge, skill set and self-disciplines needed to compete at the next level. Student athletes who commit and stick with our program will achieve rewards far beyond wins or losses. They will dramatically and permanently enhance athletic performance and opportunity to play High School and College Baseball. 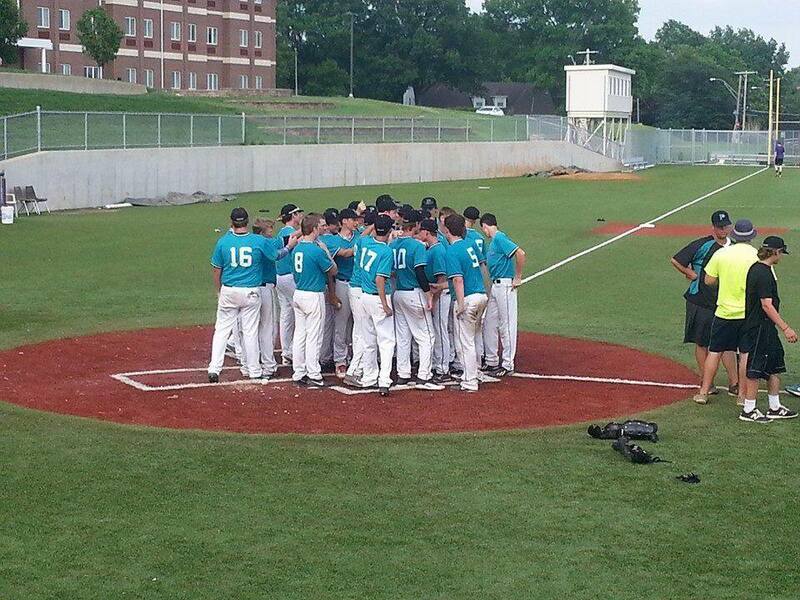 Prodigy Baseball — TEAL NATION! ©2019 Prodigy Baseball Academy / SportsEngine. All Rights Reserved.